One could believe in a film of Marcel Pagnol but not just the meeting in the 50’s of two characters. A friendship story is born between these two men, but they fail to realize their common project. 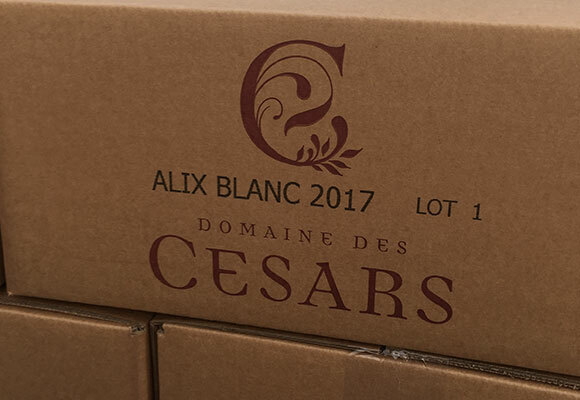 The Domaine des Césars is born. 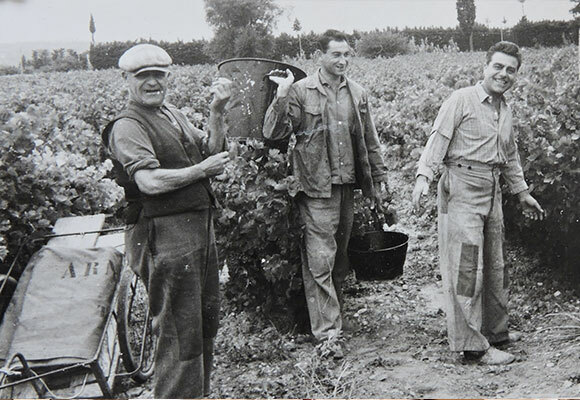 Together they buy the abandoned grandfather’s vines located in the commune of Tulette. 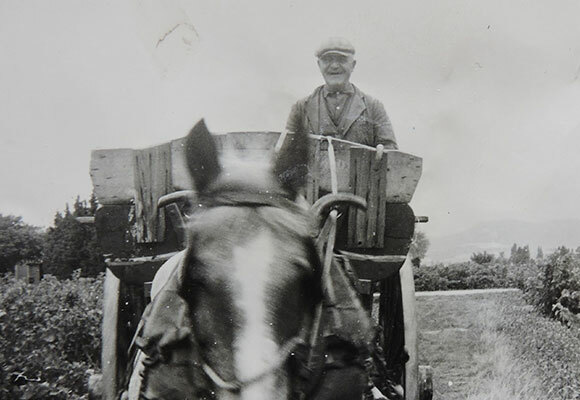 With nearly 8 hectares they make their dreams a reality. 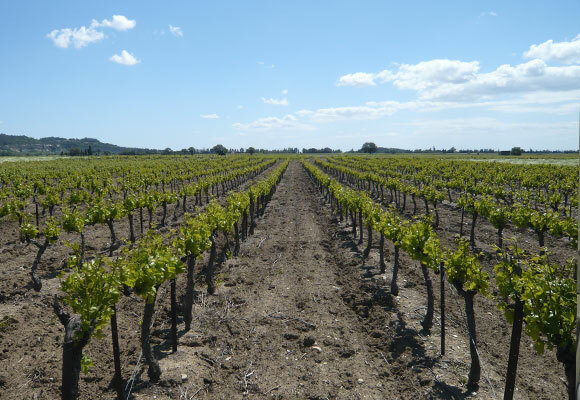 The soil and sunshine are perfect, they plant then: grenache, syrah, carignan, cinsault, viogner, marsanne, and roussanne. Very quickly gold medalist in the competition of the wines of Orange, their wine seduces at the same time the amateurs and the professionals of the area including Michelin starred. 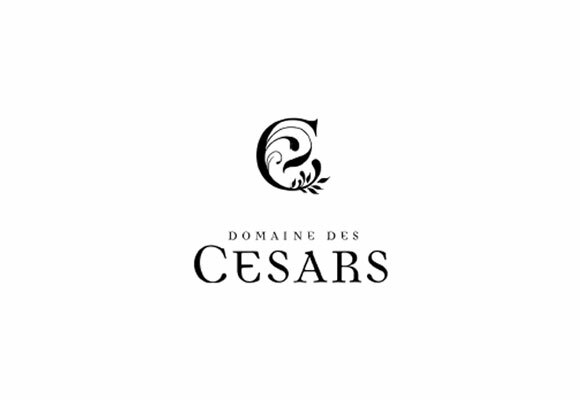 Domaine des CESARS is located in the heart of the Southern Rhone Valley, in Tulette, near Avignon, capital of the Côtes du Rhône. 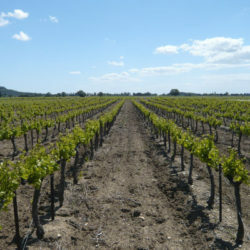 This vineyard of 7 hectares is located between the Enclave of the Popes and Rasteau. 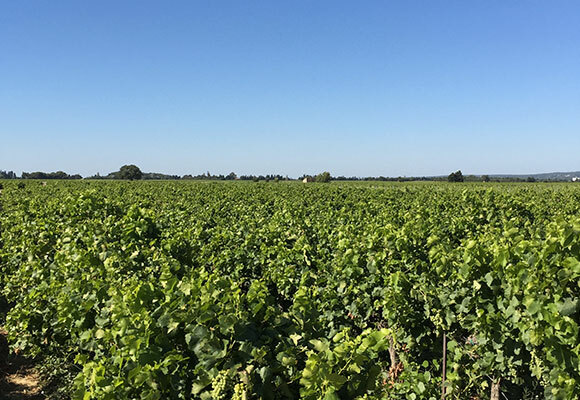 Between Rhône and Ventoux, it benefits from a micro climate where the cultivated grape varieties give a unique specificity. Small yields 26hl / ha. 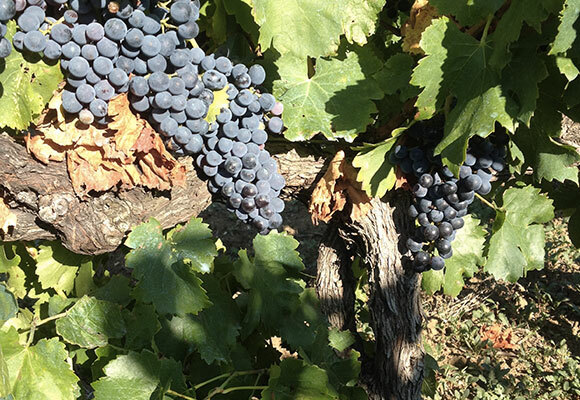 Grenache noir is a vigorous variety, resistant to wind and drought. It is perfectly adapted to our soil. It produces heady wines, structured with a lot of roundness, with aromas of ripe fruit and spices. Syrah, native to the northern Côtes du Rhône wines. 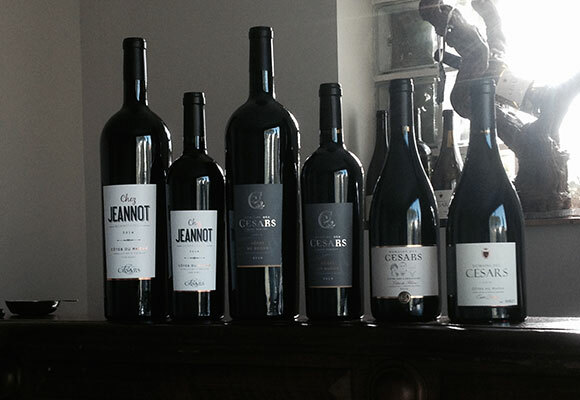 It produces intense, fine and complex wines with notes of black fruits, violets and spices. 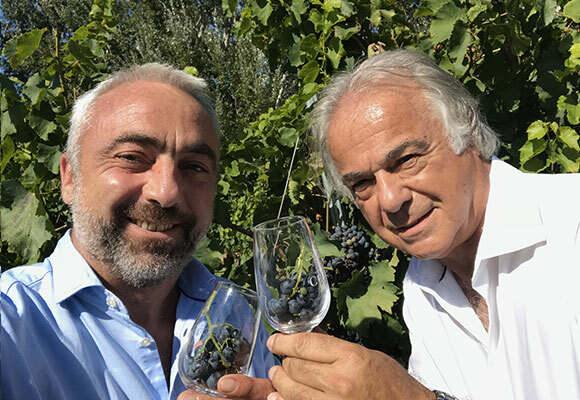 Carignan, a traditional grape from the vineyards around the Mediterranean, demanding in heat, resistant to drought and wind, is also well adapted to our terroir. 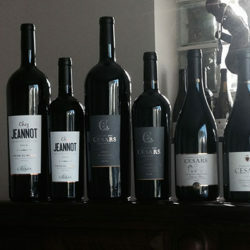 It gives wines of beautiful color, structured and able to aging.